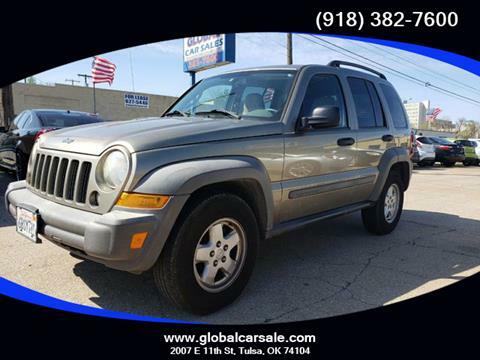 jeep liberty sport 4x4 SUV - cloth interior privacy glass standard power options push button 4x4 AM/FM CD Player. 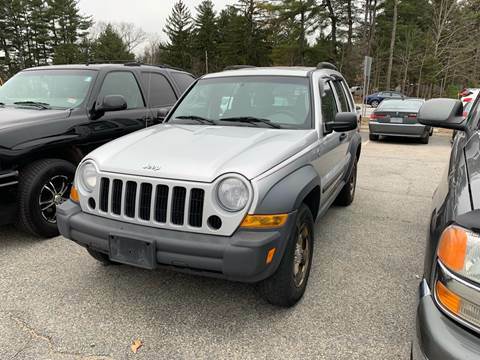 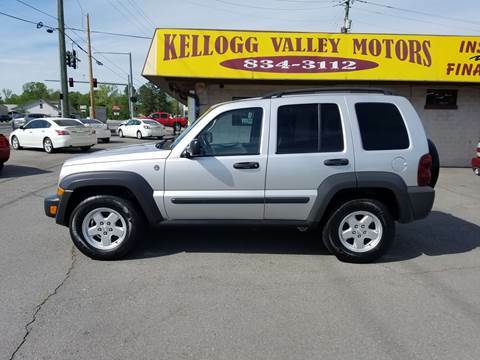 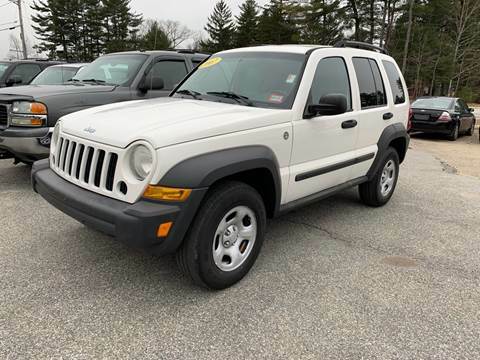 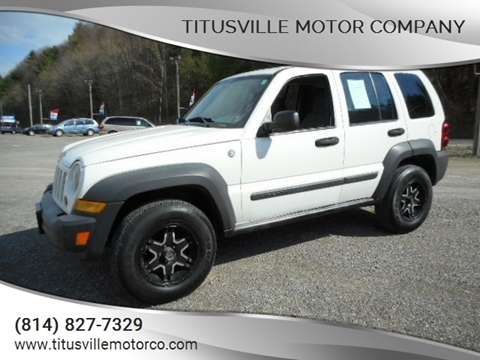 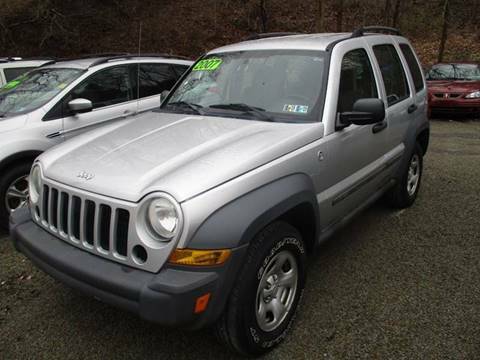 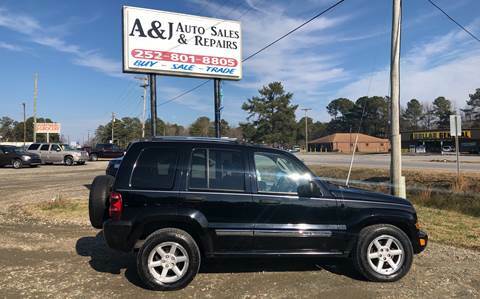 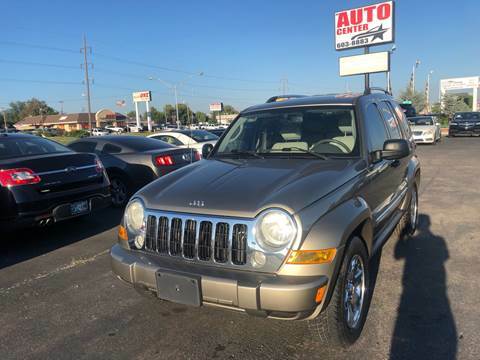 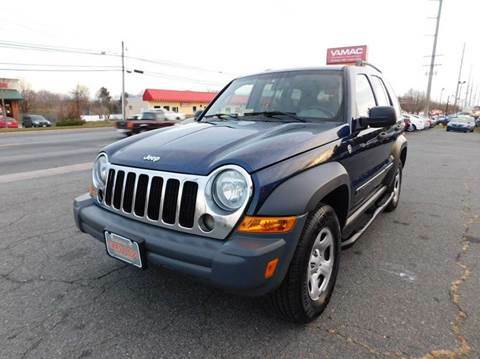 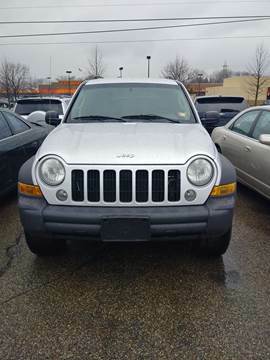 2007 Jeep Liberty Limited 4dr SUV 4WD 3.7L V6 is here!!! 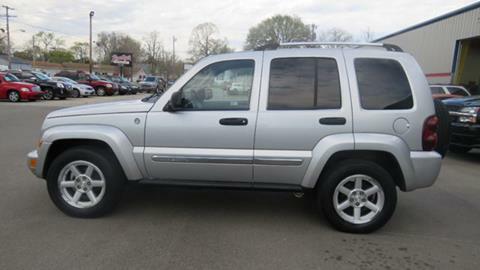 Only $4,900!! 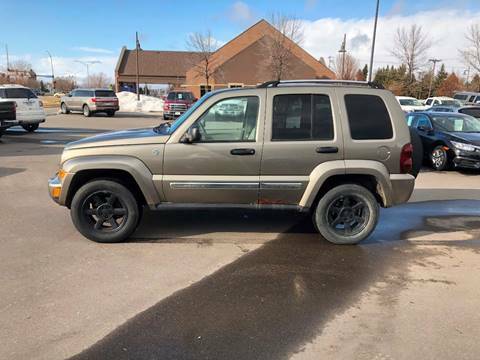 Come and check out this Jeep! 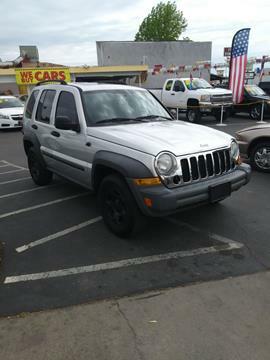 We take all trades. 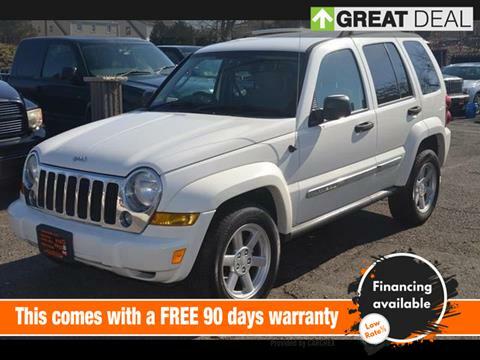 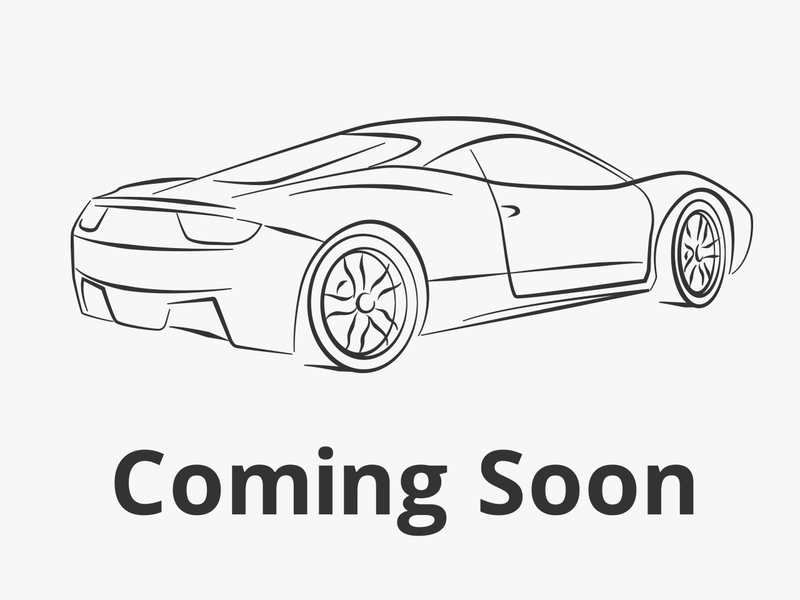 Finance available OAC.